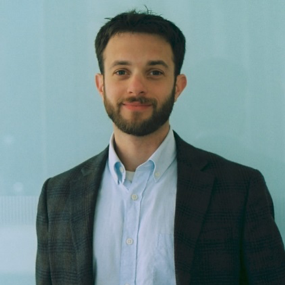 Zev is a post-doctoral fellow with the Philosophy, Politics, and Economics program at the University of Pennsylvania, as well a consulting Senior Research Analyst with CHIP. He holds a PhD in Political Science from the University of Michigan, where his work looks at political theory and psychology in various forms, attending to matters like affective trust, democratic theory, and political inequality. His work is intentionally cross-disciplinary and multi-method, synergizing both qualitative and statistical empirical analysis with conceptual theory. He also spends a fair amount of time running and trying to stay up on indie music. Don’t try to get coffee with him, though. He’s annoying about coffee.